For 2017, I am doing a weekly series on why the military actually prepares you for motherhood. 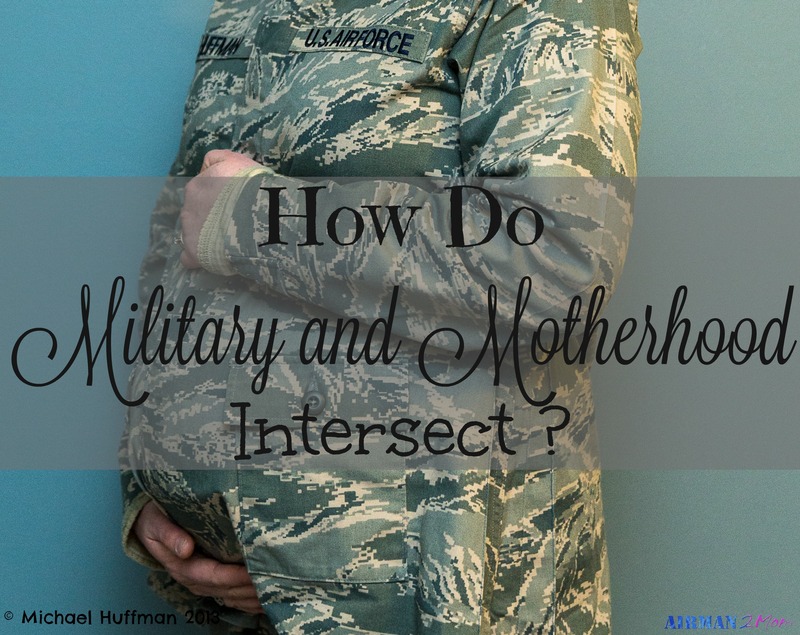 I’m calling it How do Military and Motherhood Intersect. You probably didn’t realize the military and motherhood intersect. I will use military terms and relate them to motherhood. I will also draw on my past experiences as a military member. Some of the words seem rather odd, like Improvised Explosive Device commonly known as IEDs. IEDs are a feared device by many military members. Especially if your job is running convoys and you know each time you head out the potential to hit one on your way could happen. And although our children’s temperament is not deadly, it can certainly cause harm (at least emotional) during different life situations. Other words like family, learning or training will be easier to relate to even if you don’t have a military background. Either way, military or civilian, I hope this series will be fun and interesting. Hopefully, I can share some of my insights and provide some encouragement along the way. Week 7: Remembering – What will we Remember?